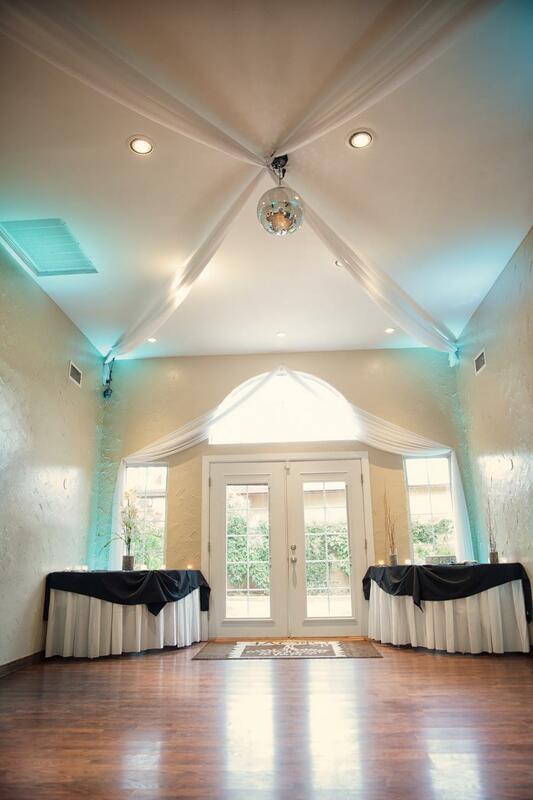 The Grove has several, all-inclusive, affordable packages for all your wedding day needs. 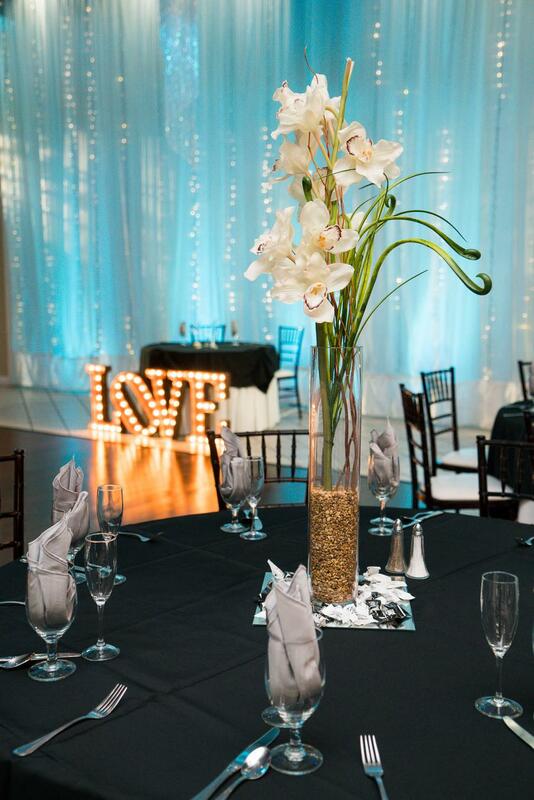 Feel free to reach out to one of our experienced Wedding & Event Specialists, should any questions arise. 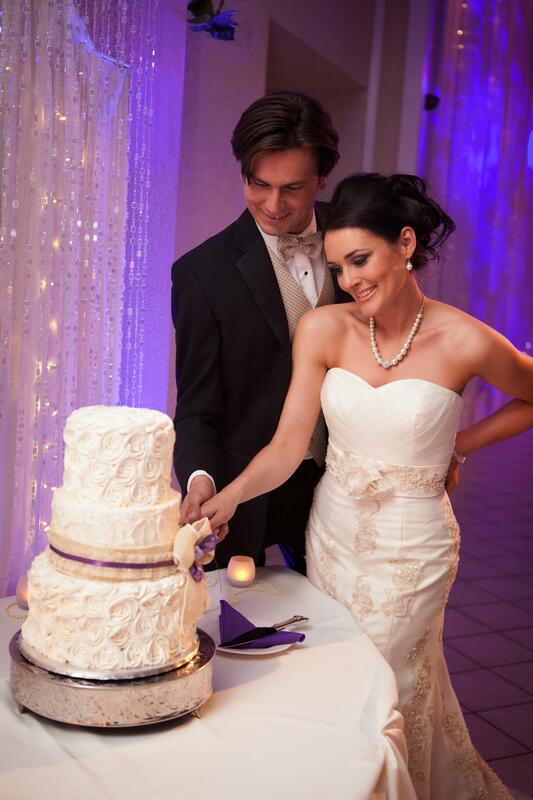 ​We look forward to making your dream wedding day, a reality!